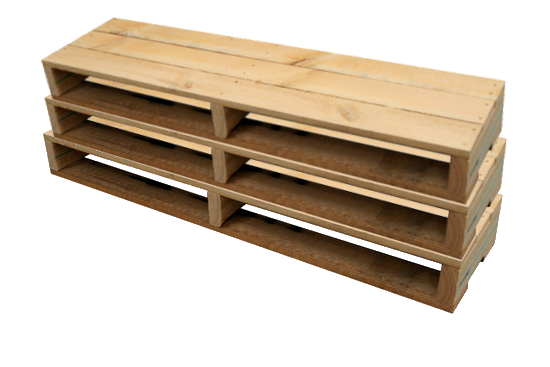 Recycling Express offers a high-quality recycled wood pallet at an affordable price, helping companies reclaim the most value for their scrap wood with the added benefits of lessening the demands on our forests and landfills. 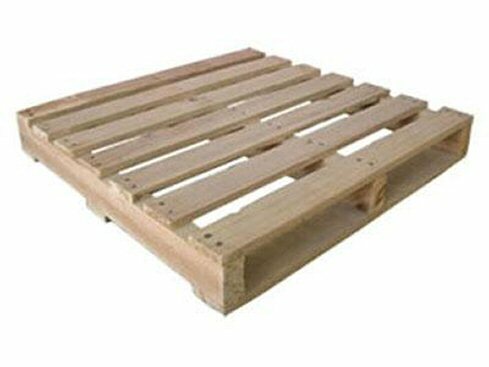 With the growing economic pressures on companies to lower expenses, recycled wood pallets give companies an affordable alternative to using new pallets when using new materials is not a requirement. When standard sizes just won’t do, we will work closely with you to design and produce any new/recycled pallet size or specification that you may require. 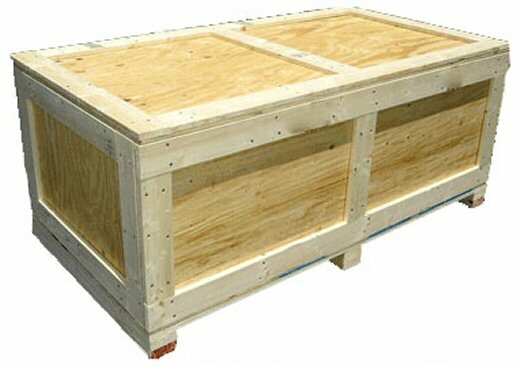 We ensure that all of the specifications meet your requirements and, upon approval, begin production on your pallets. Create your custom pallet quote today. We thoroughly inspect every pallet that leaves our facilities to ensure only the best quality for our customers. Our plant is easily accessible to the interstate and conveniently located in Florence Kentucky, allowing Recycling Express to provide businesses in the tri-state area with the superior service we pride ourselves on.